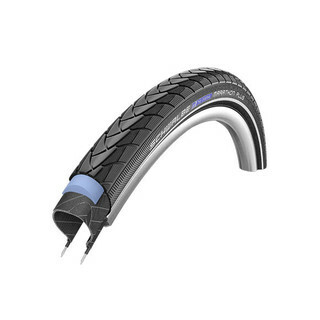 Schwalbe - Marathon Plus SmartGuard Wired Bead Tyre - 26"
?Anti-aging? side wall. It now lasts much longer before deveolping unsightly cracks when subjected to use with too low air pressure.